Watch this video & get to know me! 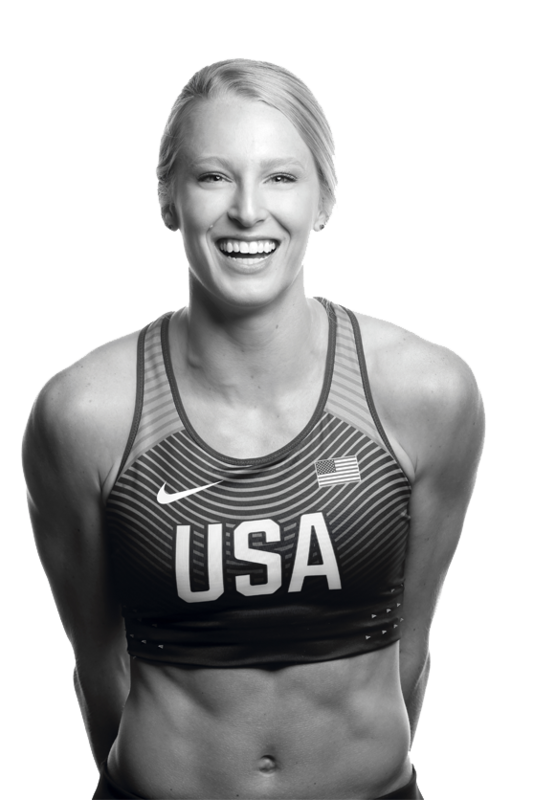 I am the 2018 World Indoor Champion in the pole vault, outdoor American record holder, Olympic Silver Medalist, and 2x World Championships silver medalist. I spend most of my time trotting the globe, living out my dreams as a professional pole-vaulter. When at home, I train every day, spending my spare time with my many beloved pets, playing guitar, writing in my journal, and interacting with fans on social media. Click the “Learn More” button to learn how this spunky all-American girl went from a tree-climbing kid to the top of the podium. Who says mud and sparkle don’t mix? !